It's time to deck the halls. 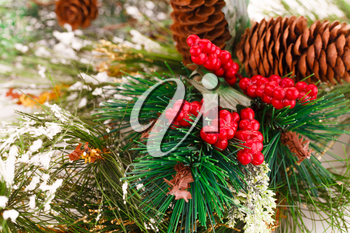 Here's a lovely photo of a Christmas decoration with pine, berries and evergreen to inspire you. 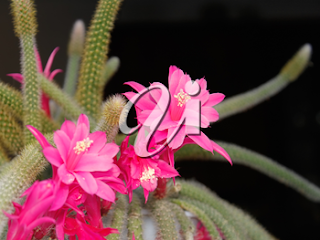 Is your Christmas cactus blooming? If not, here's a pretty picture for this Floral Friday, of what you'll be seeing soon. They brought sunshine to autumn gardens. Now we won't be seeing them again until next year. 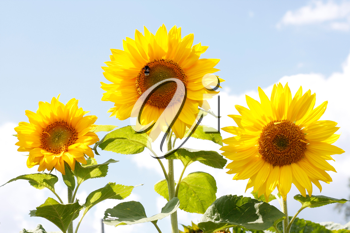 Enjoy then this photo of three pretty sunflowers.